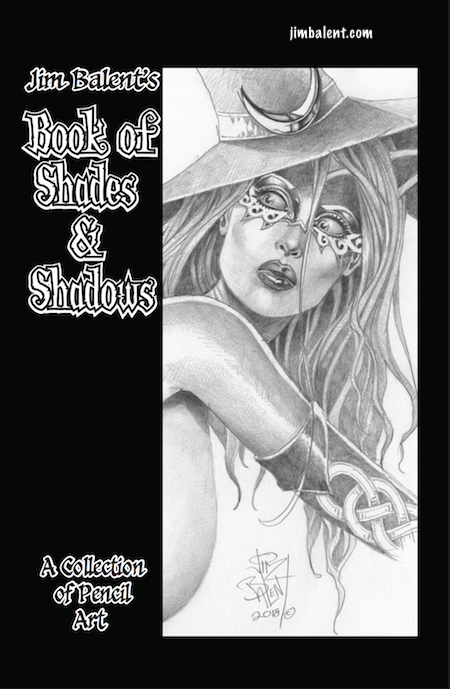 Created for SDCC 2018, this 20 page art book is filled with the Artist’s choice of his pencil art prints from Tarot, Witch of the Black Rose Deluxe Editions. Not able to visit us at booth#1715? Then just reserve your edition here and we’ll make sure to keep a copy just for you! Will come numbered and signed. Already have a PreOrder of Drawn Together vol12 or Tarot#111? Then just click the ADD ON link at the bottom and I’ll include it in your parcel! ships late July/ early Aug.